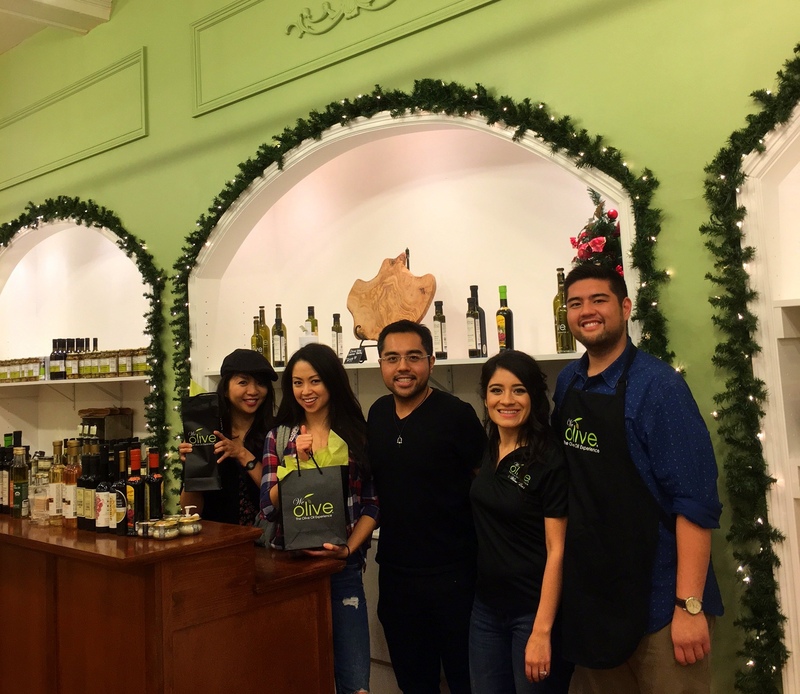 Welcome to We Olive Pasadena! 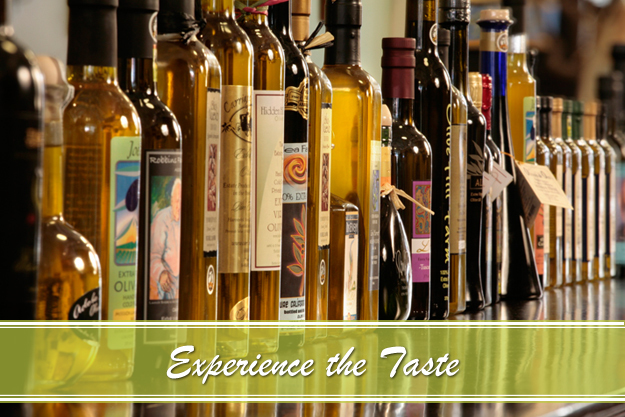 Come in and taste California premium artisan wines, olive oil inspired tapas, California wines and local craft beer. 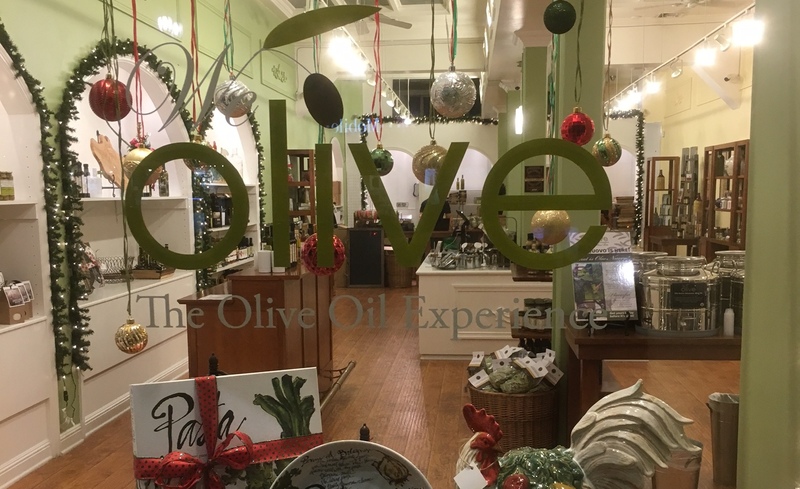 Complimentary tastings of all of our California Extra Virgin Olive Oils, balsamic, gourmet foods, and wine are offered every day. Our Wine Bar and kitchen open at 11:00am daily. NOTE: Our kitchen closes 1 hour before closing time each day. 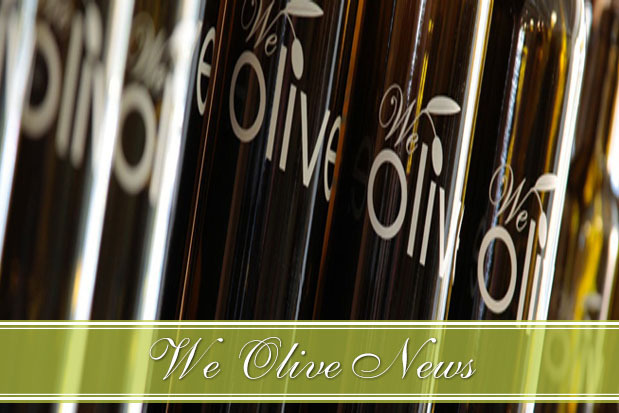 Check out our food, wine, & happy hour menus! 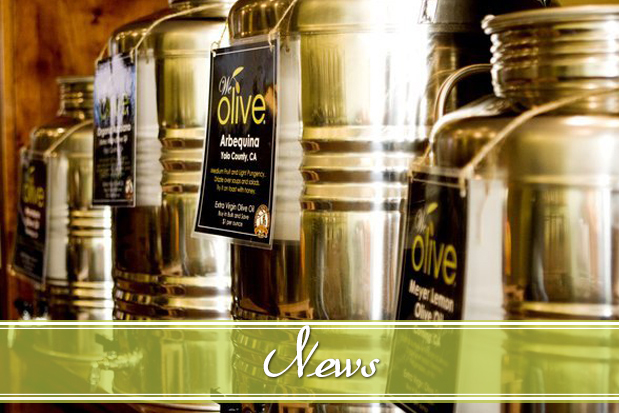 Follow us on Facebook and Instagram for daily happenings! We are located at the heart of “Old Town”, right on Colorado Blvd. 33 E. Green Street (corner of Green and Raymond). First 90 minutes FREE; $5 flat rate. Parking structure located through our back alley entrance that leads to our back patio.